We are happy to present you the new Chess Promotional Video prepared and released by the ECU Educational Committee. 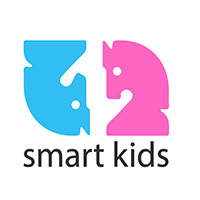 The video, prepared by a specialized production company, aims to promote Chess in School Programs, in the modern and dynamic world, through Internet as also TV spots that will be adjusted in a new version of 30 sec. 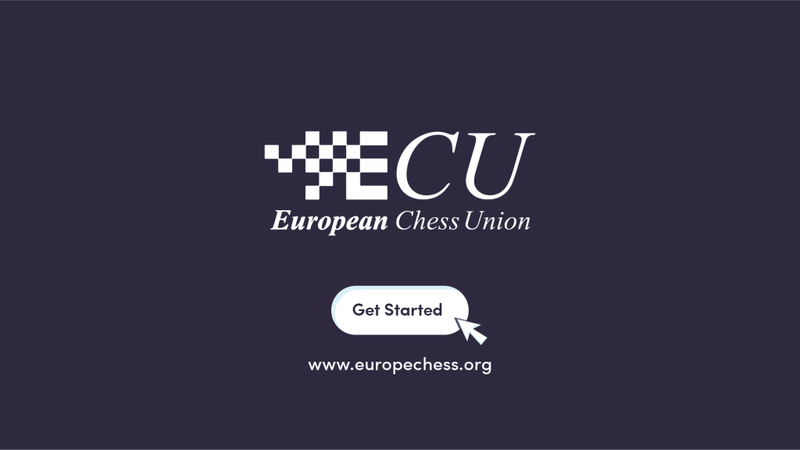 It will be translated and uploaded in a few languages by the European Chess Union, but it is possible to be translated and adjusted in any language, under an already agreed reasonable cost, by the production company. This option refers to minor changes in the video itself scenario translation, recording professional voice over, uploading titles, adding federation logo and final editing. The official source of video is the ECU YouTube Channel from where can be viewed, shared or embed, however if any National Federation would translate and adjust it in their language would be possible to upload their version and in their website. For more information please contact the Chairman of the ECU Educational Commission Mr. Jesper Hall.